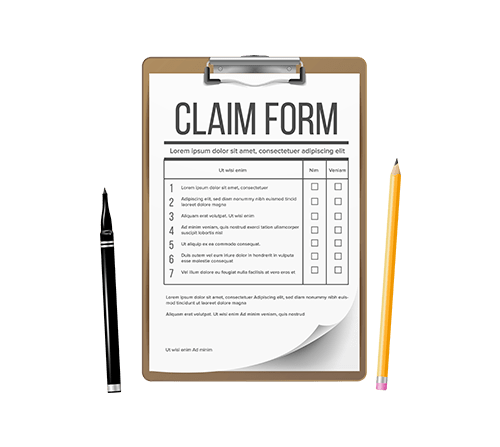 The global claims management client helps insurance companies, corporations, public entities and brokers manage and control their claims needs from around the world since 1918. For over 90 years, the client has serviced large/complex properties through, property adjusting, marine claims, claim management/TPA services, overseas travel, and accident claims and international claims. 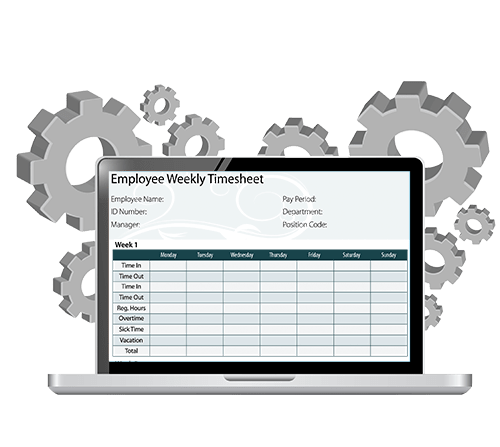 The organization wants to update their timesheet system for a more accurate and modern interface, available to be stored on mobile devices unless synched to the server. The client also desired we program the functionalities required to receive timesheet information sent by a user. The service will generate an excel sheet based on the information received, and will send the information as email to concerned users/clients. Overall, the project will create an application that allows users, staff members, or employee users to create and submit TimeSheet entries. The application will also provide facilities to view/edit/delete the timesheet entries. A timer module will help user track the exact time taken to gather the required information to fill data. User can select from last four submitted values and resend it again. User Profile with two authentication processes. The team used MVC architecture to develop the mobile application. The application will have three-tier architecture: the UI layer, business layer and data layer. It will store information in SQLite local storage to read/write information from SQL server database. Security for BusinessObjects Content Nothing was secure within the BusinessObjects Environment and the team needed to setup security for the business and security can be set up with functional security and data security. Functional security (to view, refresh, schedule document etc.) has to be done manually and there is no integration from the BusinessObjects database. 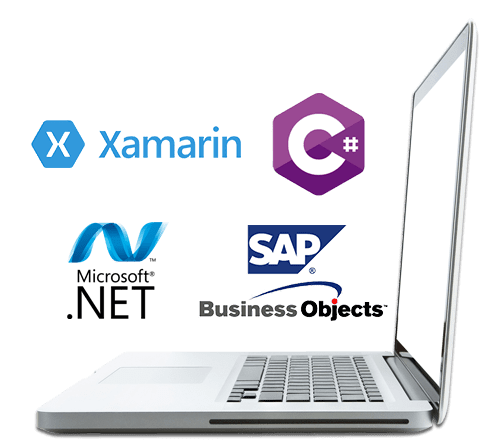 This is a task of BusinessObjects Admin and the data security is a task of the BusinessObjects Developer who creates and manages Universe and Reports. Publication: helps only while scheduling the report, view on-demand is possible if the report is sent to the users in the form of web intelligence and then the user can view the report and refresh. However, direct-view on-demand by logging into the BusinessIntelligence Launchpad and viewing data that the user is authorized for is not possible. Row Level Security/Column Level Security: The row-level securities help us to setup once and reap benefits later. We can setup security for the user or user group and have everyone view the data of only what they have been authorized for. Data Security can be static or dynamic and can be applied over user or group. Similarly, we have column-level security which restricts the data based on columns (eg. Social Security Numbers). Row-level security is one of the powerful restrictions by user or group level, and it’s frequently used in restricting the region / country of data when high-level decision makers are formulating reports. Row-level security can be done at universe level in universe designer. The restrictions can be any one of the below reasons. BusinessObjects Reports folders are structured to make it easier for the user to find the appropriate reports and also for implementing /maintain security for the administrator. Below is the folder structure for publishing reports. At the completion of the project, the claims management company was able to record time-in and time-out for each employee with detailed descriptions and identifiers. The timesheets are can be saved, viewed, edited and deleted accordingly with periodic data synching for the most updated information. Timesheets can also be submitted and sent in using excel sheets by email for anyone in need of that information.